Yes, we’ll ship your package anywhere that can accept deliveries. Couriers can be organised for you or we are also happy to accommodate anyone of your choosing. Of course! 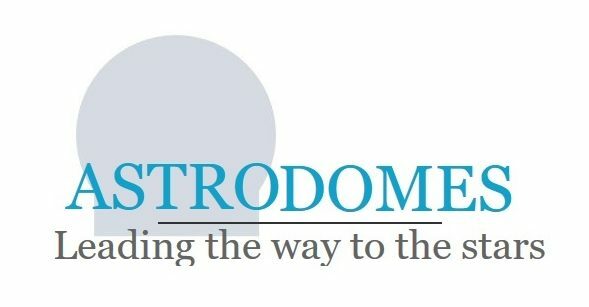 Speak directly to the CEO of Astrodomes, Colin Blumson at a time suitable to you. You can either talk to me via phone or email, You can also use the Contact Us tab and I will reply at first available opportunity.